I have been collecting bootlegs since 1990. 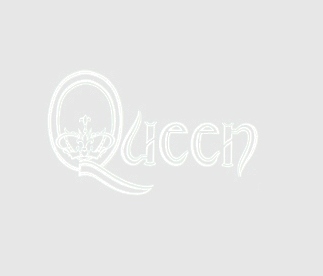 On these pages you will find info on my collection of Queen bootlegs. These pages do not contain any mp3s or any other format of music to download. It is for information purposes only for the Queen fans who want to know which songs were played in particular shows. If you see something interesting, don't hesitate to ask details. Nothing here is for sale. It is illegal to sell bootleg material. Remember that most of these concerts have been recorded using amateur equipment and are NOT the same quality as the official releases. If the rating is excellent, I can guarantee that the sound is very enjoyable for everyone. !! MY LIST DOESN'T INCLUDE ANY OFFICIALLY AVAILABLE MATERIAL !! I have added today Drammen '82 rcording. June 6th, London (Earls Court) REMASTERED! November 24th, Montreal (The Forum)NOT FROM THE VIDEO!! July 27th, Budapest (Nepstadion) Full concert!! August 9th, Knebworth Park, Last ever Queen concert! !